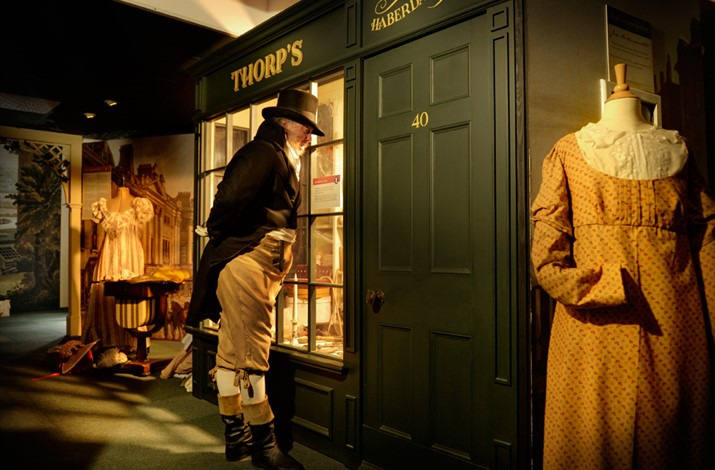 Enjoy a taste of Jane Austen's Bath with this special package which includes a visit to the Jane Austen Centre, where you will get a snapshot of life in Regency times - the fashion, food and society - and discover how the city in which she set two of her most famous novels, Northanger Abbey and Persuasion, impacted on Jane Austen's life. 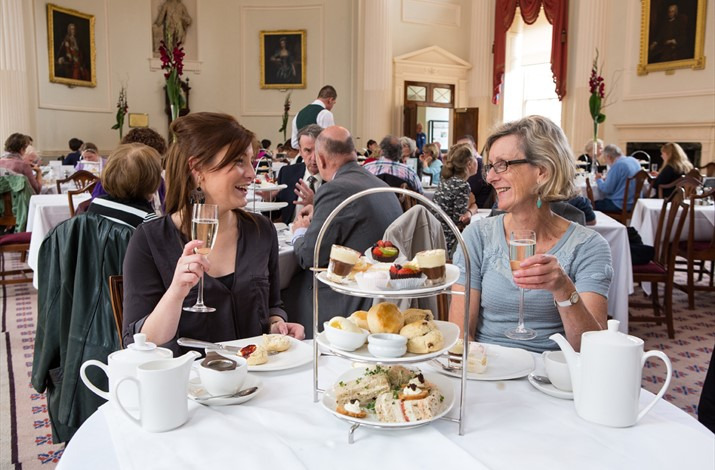 Afternoon tea was a well-established social custom during the Regency period, so now you too can enjoy a delicious Champagne Afternoon Tea in the elegant surroundings of the Pump Room Restaurant, where the famous spa water drinking fountain is also located. Finally, to give you a special memory of your visit to take home (if you can resist it that long! 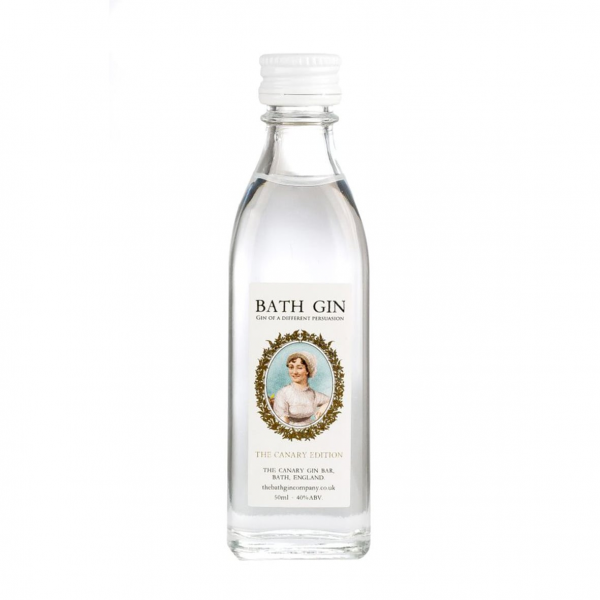 ), your package includes a miniature bottle of Bath Gin, made to a unique recipe in Bath, and truly gin of a 'different persuasion'!